Want to catch some holiday classics? Come on down to Gyppo Ale Mill where we will be having a holiday movie marathon. 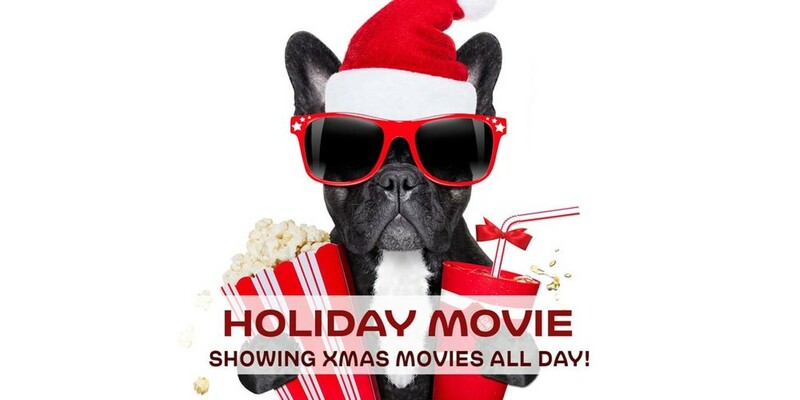 What holiday movies do you want to see?